The season finale of Gilmore Girls may have shown Rory on her way to achieving her journalistic dreams, but one thing that it didn't show was her riding off into the sunset with any guy at her side. That's totally fine — the show is called Gilmore Girls, after all — but fans of the series were just a touch disappointed that their guy of choice didn't make one final bid for Rory's heart before she left for her first big job opportunity. If you're asking me who Rory should have ended up with, I would passionately profess that Rory and Jess were the ultimate endgame couple — despite their setbacks, these two just got each other, even on a literary level. 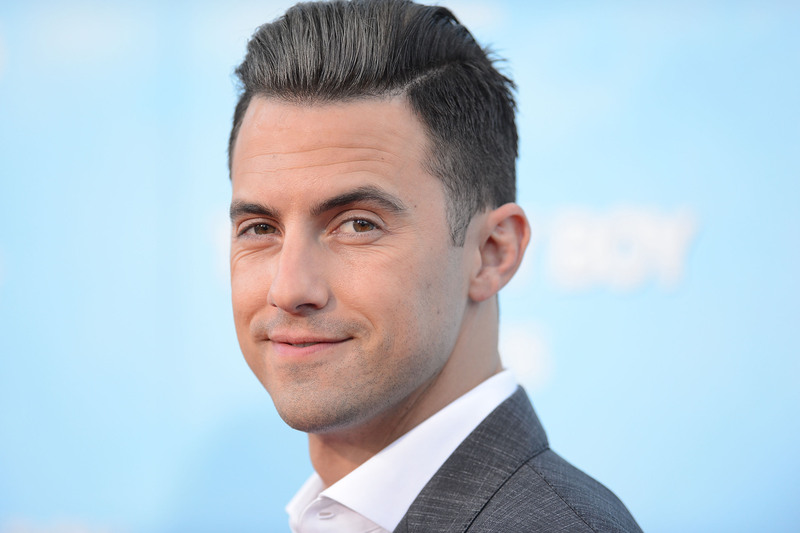 Now that Netflix has picked up Gilmore Girls for another season, Milo Ventimiglia hints that some fans may finally get their happy ending. In a new interview with PEOPLE, Ventimiglia spills details on Rory's love life, and his words are giving Rory/Jess shippers like myself hope. I think people should kind of couch all their expectations and hide their wants and just let the stories unfold... And from there they can write the angry letters or the love letters. OK so this doesn't bring us any closer to a Rory/Jess reunion, but it does suggest that Rory will end up with someone by the end of the revival. We know that all three of Rory's main love interests will make their return to the series, which means that fans will once again be faced with the prospect of fighting over the superior ship. I know that I would be bummed if Rory ended up with Dean or, God forbid, Logan, but I also like the odds that Rory could potentially reunite with her author ex. Here's hoping that Jess shippers will be the ones sending out those love letters.